Curr. Owner: Vin-Mar Cattle Co. 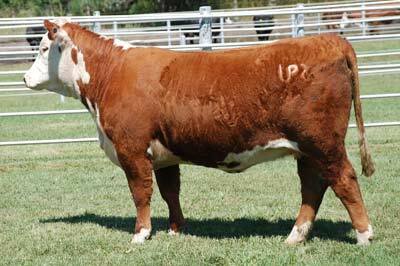 The lead off heifer in the 2010 Upstream Ranch female sale. Her sire 637 has been one of the hottest sires for Coopers. 637's first eleven sons have averaged $17,836.36!! !